We start with the HTML document type declaration, HTML, head, and the body tag. The above code is an HTML syntax for a web page. As bootstrap is a mobile first approach to the websites to ensure proper rendering and touch zooming we need to add the below line in the <head> section. The above code tells the browser to follow the device width (width=device-width) and the initial zoom of the page should be 100% (initial-scale=1). 1. Boxed layout or fixed width layout, spanning a specific width. 2. Full width layout - spanning the entire width of the viewport (window width) . 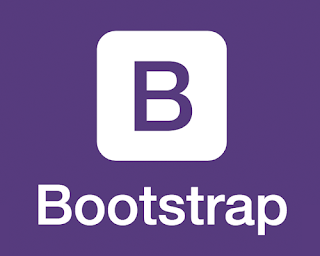 Bootstrap considers both the layouts, for the box width layout .container class is used and for full-width layout .container-fluid class will be used.